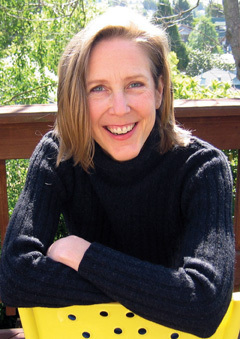 Mary Roach is a journalist who has contributed to GQ, Vogue and New York Times Magazine and is contributing editor for the science magazine Discover. All of her books have been huge bestsellers in America. She lives in San Francisco.